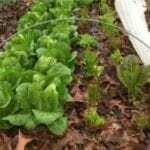 A gardener’s best friend! 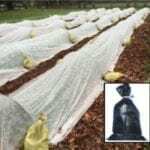 It provides protection for your new plantings from the elements and varmints! 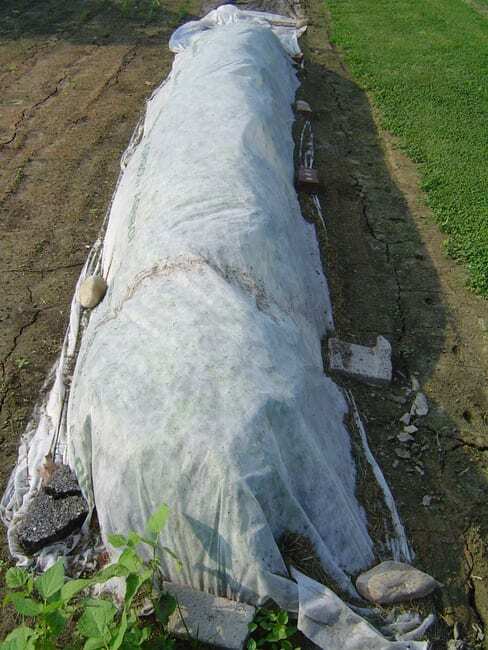 Cover is 6.5’ x 50’ . 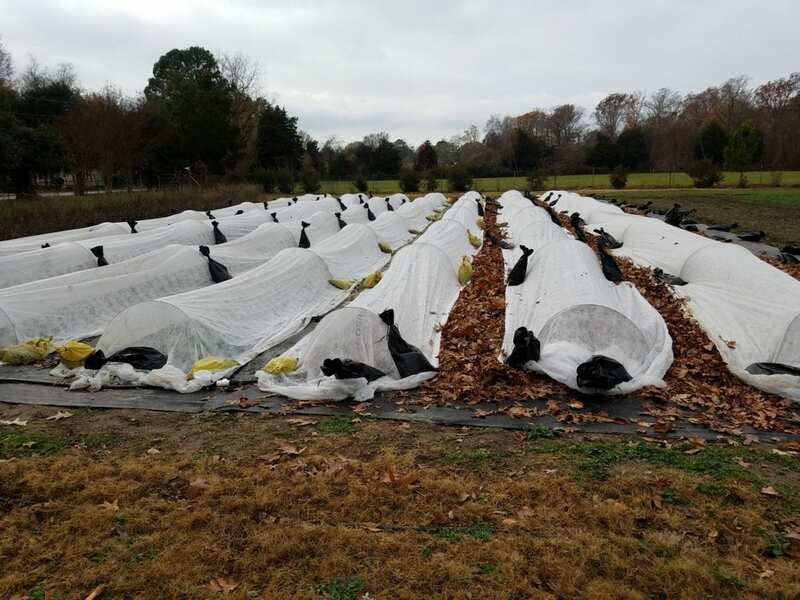 We use it for the first 10-14 days after all plantings to protect our seedlings and seeds. 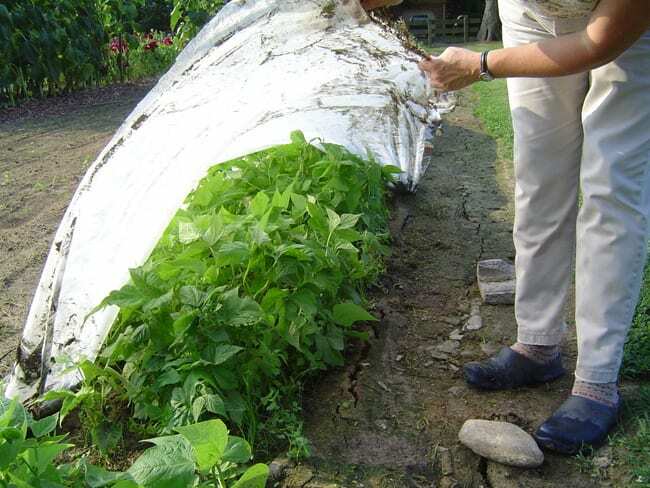 Lay on top of plants or seeds sown, hold in place with rocks or Anchor Bags bags. Lay directly on plants for short term use or Hoop for extended uses. 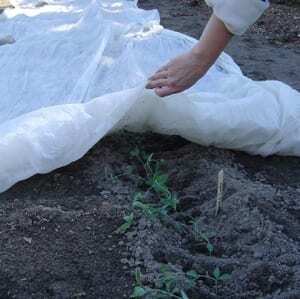 It protects newly- planted seedlings from the hot sun, drying winds, damage from pests such as birds, rabbits and squirrels and helps to retain moisture. 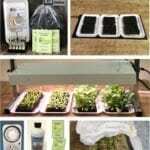 It is also useful for insect control and season extension. 85% light transmission so no need to remove during the day. Offers 4 degrees of temperature protection. 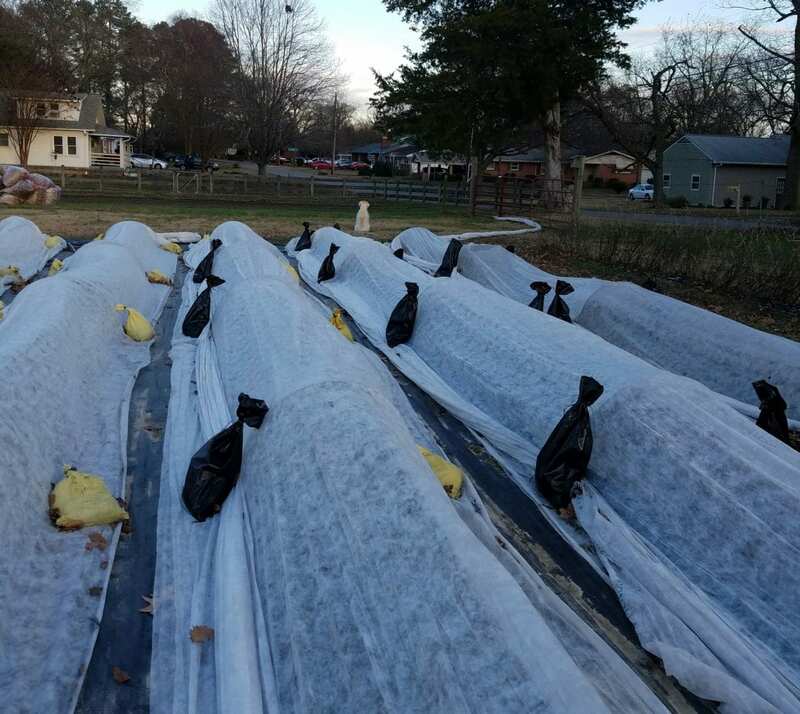 Floating row covers in action in winter. We have whipping wind for most of the winter and spring. Just imagine if the plants had to take that wind. It keeps varmints from nibbling off my plant leaves and even put on my satsuma tree this year during the 20 degree weather we unexpectedly got here in very Southwest Georgia and it protected the 4′ tree and the fruits.